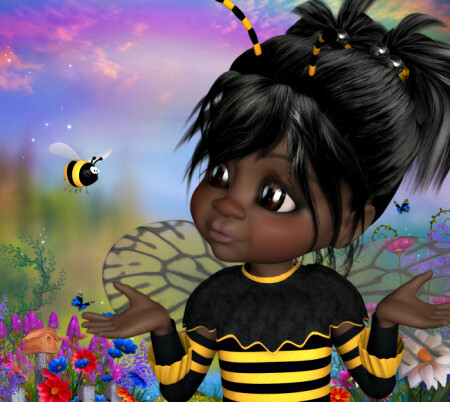 A cute summertime fairy and her busy bee friends. Summer Garden Tubes, lots of lovely flowers and garden props. 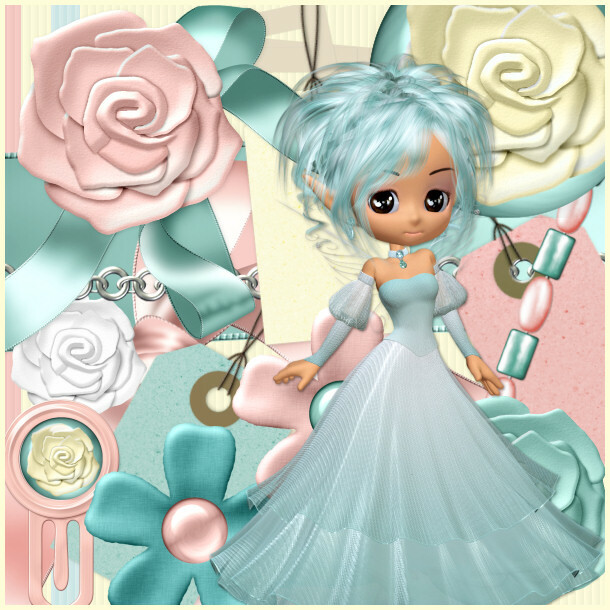 Summer Floral Scrap Kit, lots of soft, feminine scrap elements, papers, roses, tags, flowers, and fairies. 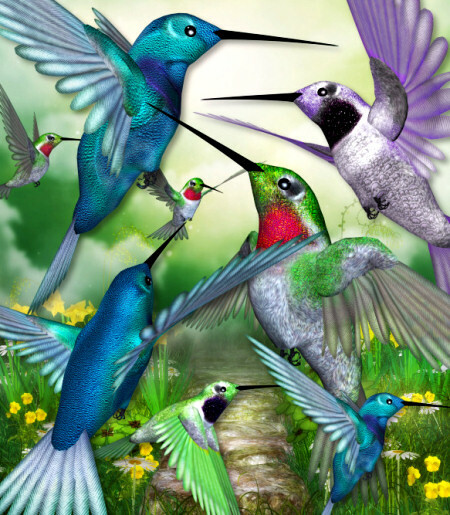 Capture all eyes and bring a touch of fairy magic to your designs. Outhouse and Fly Tubes. 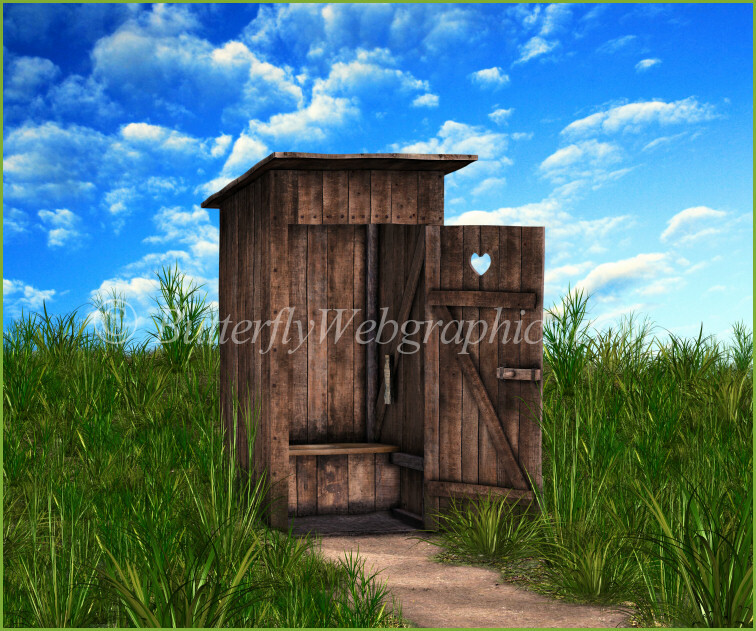 Design with an outhouse and flies. 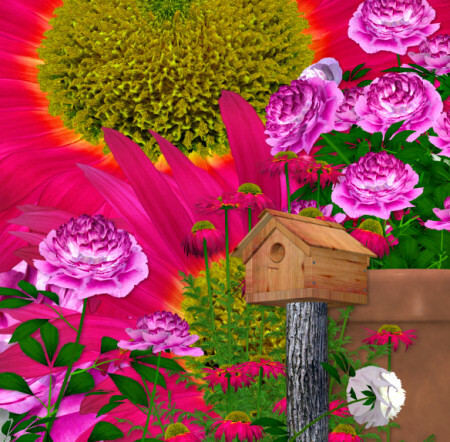 Perfect for summer scenes or background building with a humor or horror feel. 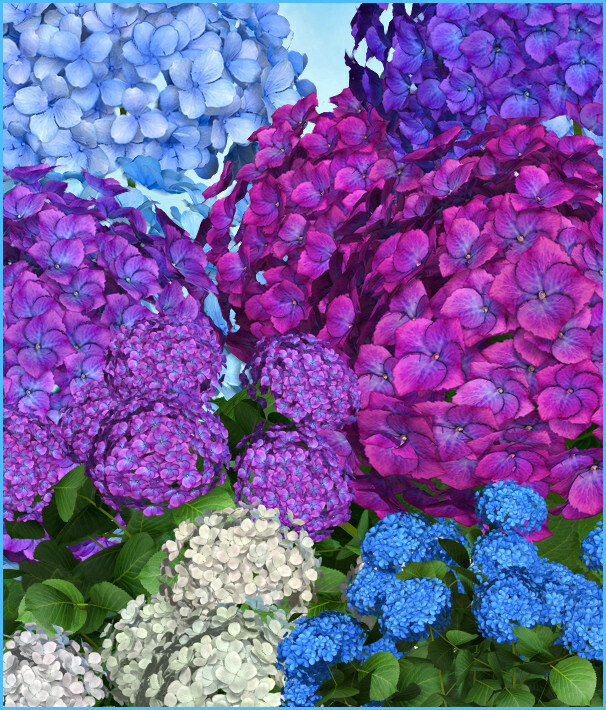 Garden Hydrangea Graphics to make your creativity bloom. You’ll get a lot of mileage out of these stunning flowers. These blossoms are perfect for numerous design projects. 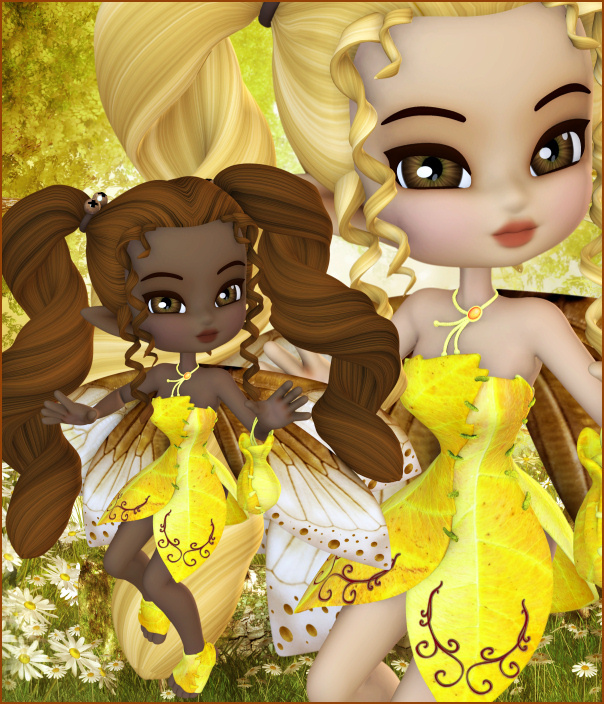 August Fairy Tubes, golden fairy graphics for your end of summer designs.